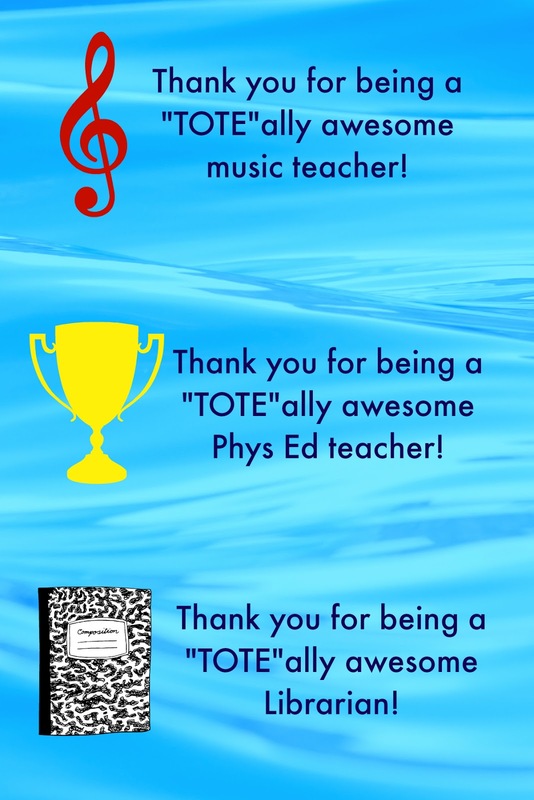 Teachers love gift cards... because there are only so many "#1 Teacher mugs" one person can use. 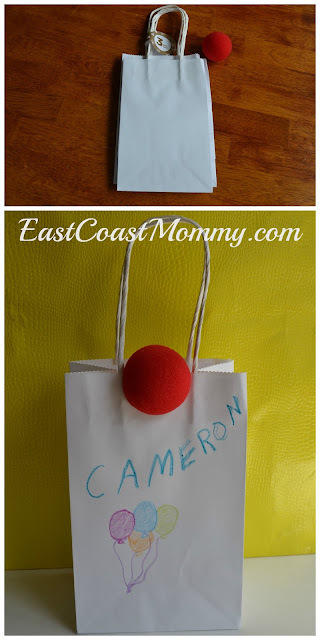 However, my boys like to give their teachers something fun... so I came up with these clever ideas for gift card packaging. Why not find out where the teacher likes to eat, and put the gift card in a bag or box from that restaurant? 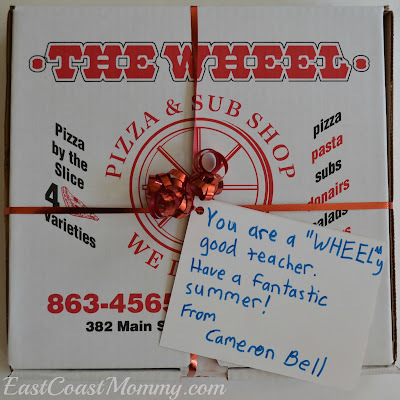 My son's teacher likes a pizza place called "The Wheel", so we put a pizza gift certificate in a pizza box, and my son added a clever note. Cute, right? If you know the teacher likes wine, try putting a liquor store gift card in a wine glass. 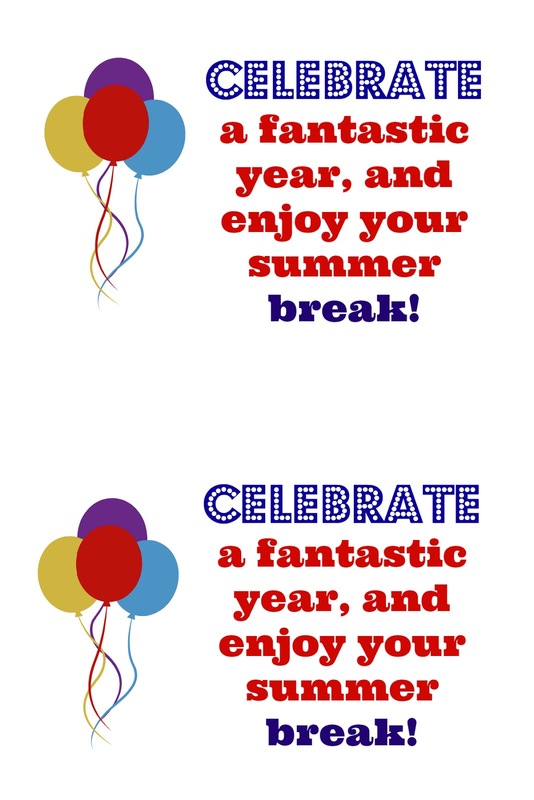 I added a few KitKat bars for some extra fun, and I attached a note that said, "Celebrate a fantastic year, and enjoy your summer break!" To download a copy of these tags: right-click on the picture below, save it to your computer, and print it like a regular 4X6 photo. I think a tote bag is a perfect holder for a book store gift certificate... and what teacher doesn't like books? I even made some cute, "Thank you for being 'TOTE'ally awesome!" tags. 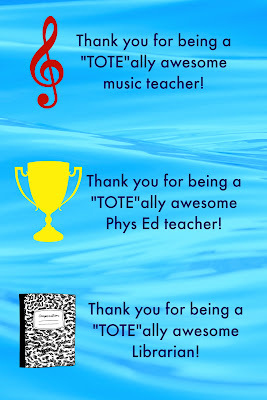 I love how these simple ideas personalize gift cards for teachers. 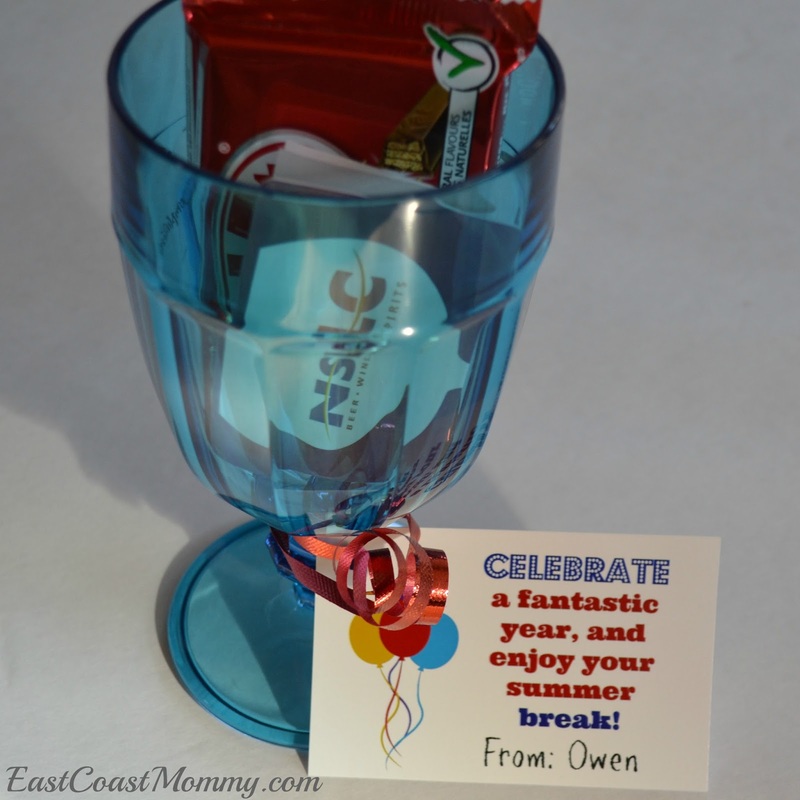 They are thoughtful touches that add a bit of fun too! On a recent trip to our local Farmer's Market, my boys talked me into buying them brownie pops. 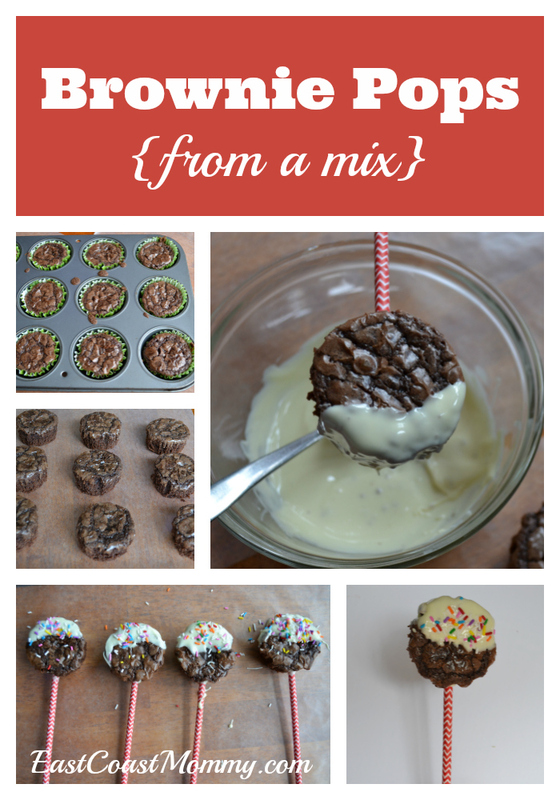 They were a huge hit, and I immediately decided to come up with a simple version I could bake at home with my boys. I started with a basic brownie mix, and I ended up with one of the tastiest treats I have ever made. The secret to my brownie pops was baking them in a muffin tin. Clever, right? 2) Make brownie batter according to package directions. 3) Place paper cupcake liners in 12 regular-sized muffin tins, and half fill each baking cup. 4) Bake for approximately 25 minutes. 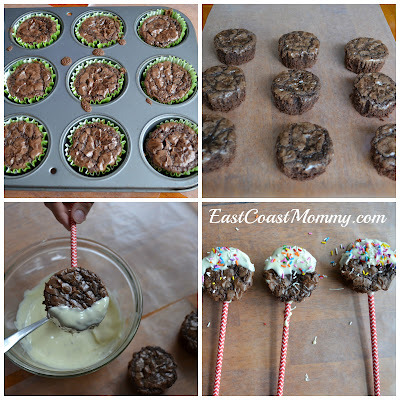 5) Cool in pan for 20 minutes, and then carefully remove paper liners from the brownies, and allow to cool completely. 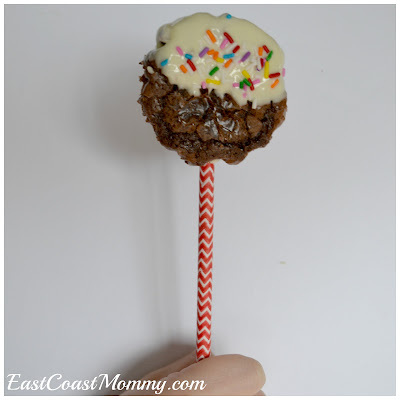 6) Dip a paper straw in melted chocolate, and insert straw into the brownie. 7) Dip brownie pop into melted chocolate, and sprinkle with cake decorations. 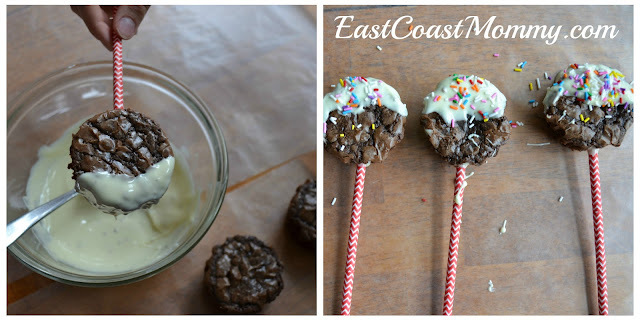 These brownie pops are fantastic treats to bake with kids. They would make fun party treats or favours too! Whether you are a mom with a Preschooler at home or you teach in a preschool environment, "preschool themes" can be a lot of fun and a fantastic way for kids to learn. 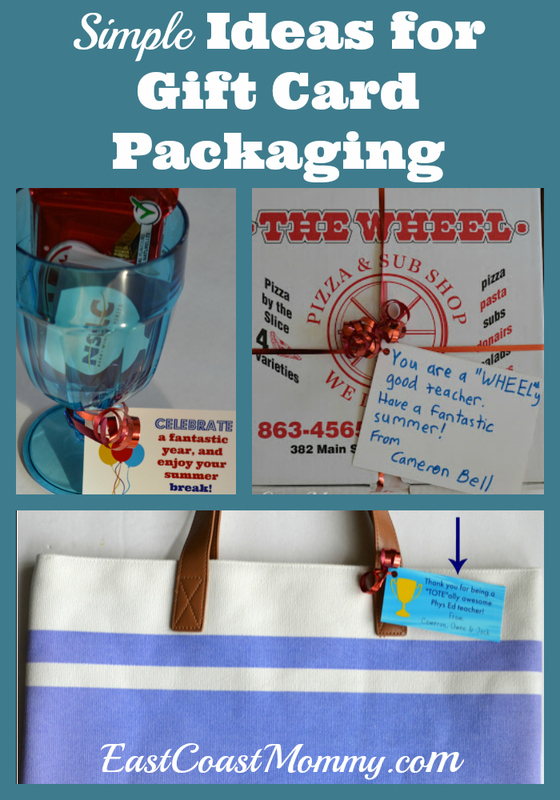 Today I am sharing some wonderful ways to explore COLOR. 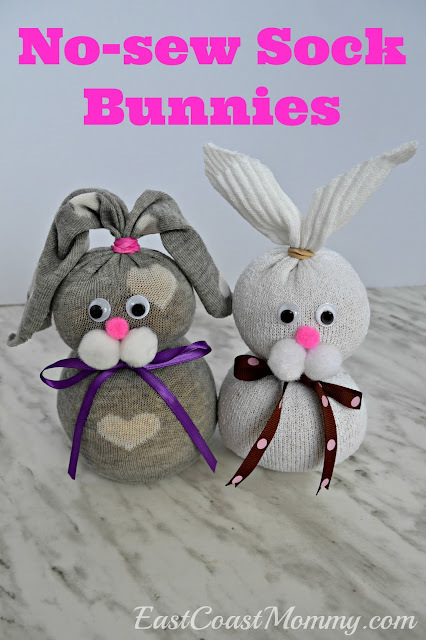 The crafts and activities that I am sharing today are perfect for 3-5 year olds. Tearing paper, coloring and gluing are all simple tasks and good ways to work on fine motor skills. 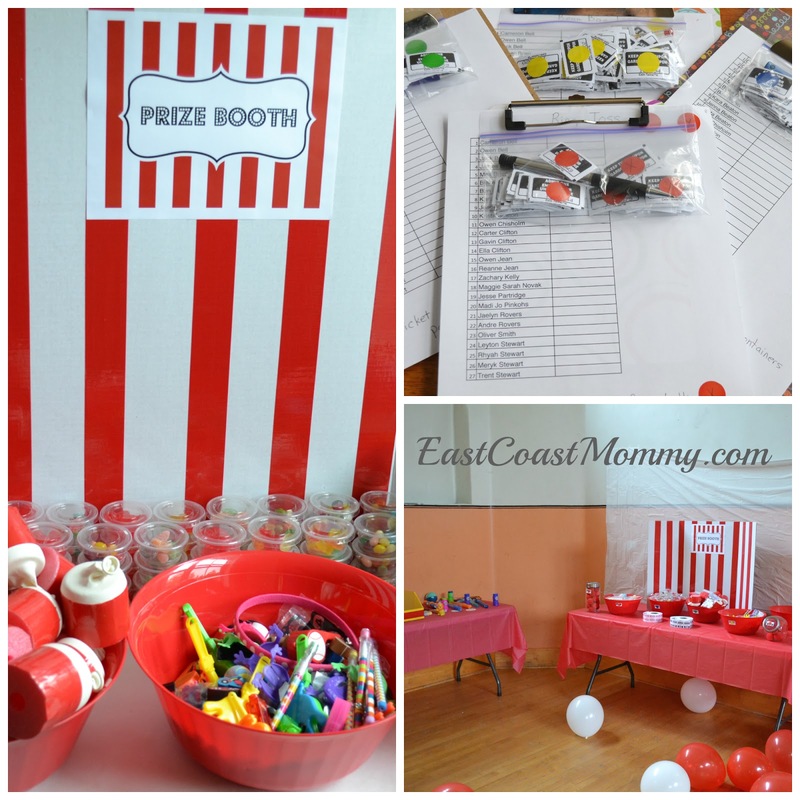 Also, while the kids are having fun, they will be working on name and color recognition. Each child gets a card with a color, they name things with that color, and the other children try to guess the color. Craft a caterpillar made from colored circles. 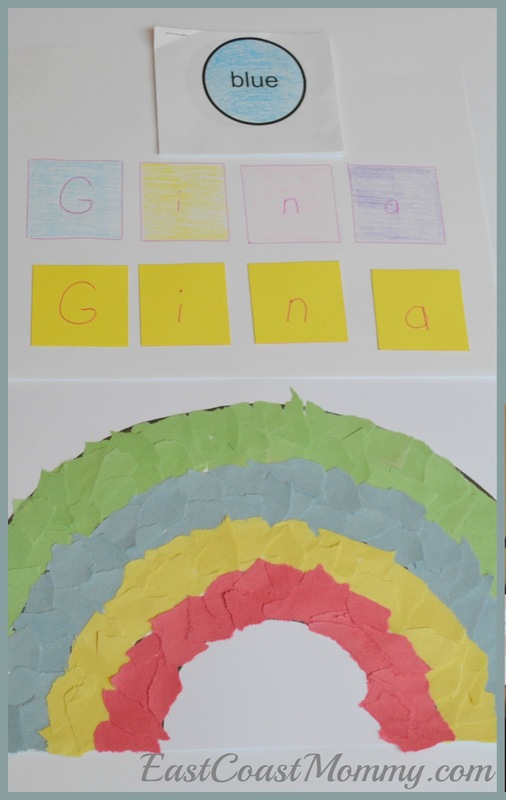 Make a name puzzle using colored letters. Make a color book by coloring each page a different color. 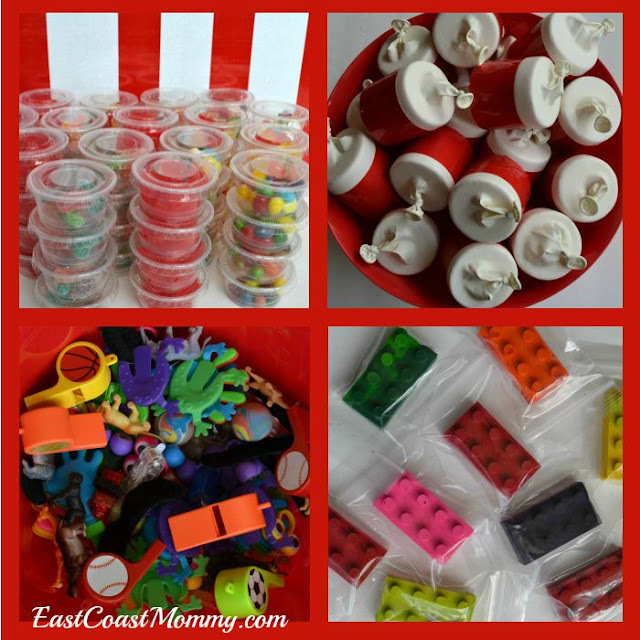 There are many possible ways to play with color, and it is a fun theme for little ones. 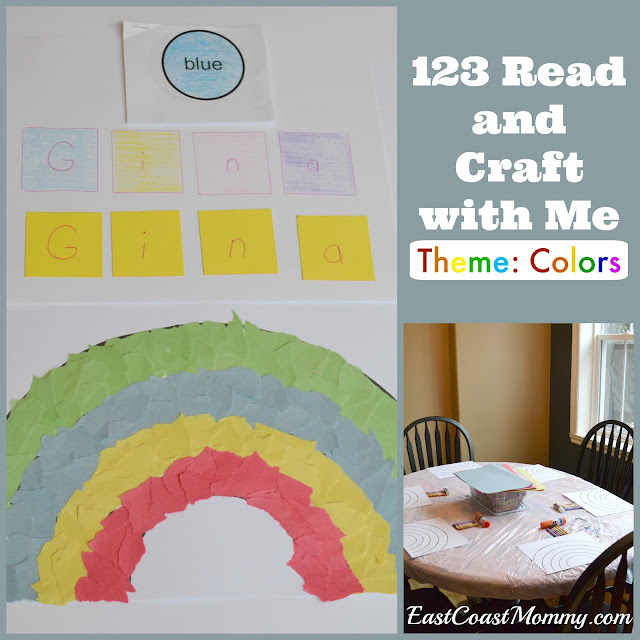 Do you know a Preschooler that would enjoy some of these "color" crafts and activities? 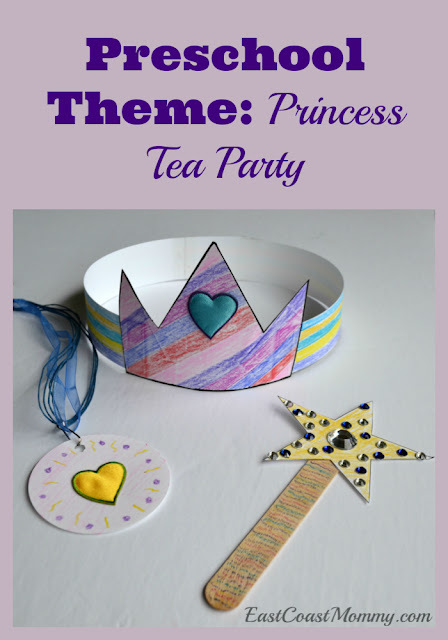 This week, I taught a "princess tea party" themed craft class to a group of preschoolers, and it was simple and fun! Today, I am sharing everything you need to know to host your own delightful Princess Tea Party. I asked all the kids come to class dressed for a party, and they all came in their favorite dresses. They really enjoyed arriving at my house in their fancy clothes. We read, "The Paper Bag Princess" by Robert Munsch (which all the kids enjoyed), and then we started crafting. 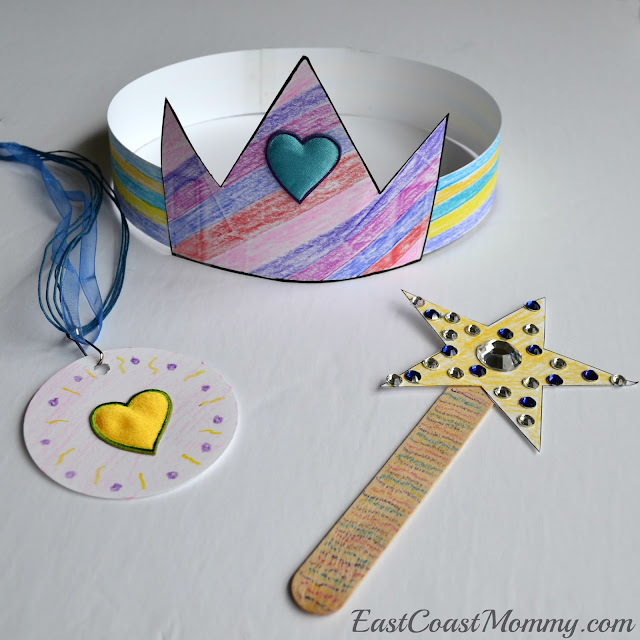 We made three crafts: a princess crown, a princess necklace (which was just a paper pendant that the kids decorated and hung from a ribbon), and a princess wand (made from a paper star and a popsicle stick). Then, we finished our party with some cookies and juice. Of course, we drank juice from tea cups that we poured from a tea pot. A princess tea party is a really fun theme for a party, a preschool class, or a special afternoon with a little one. Do you have a little one who would enjoy these simple princess paper crafts? 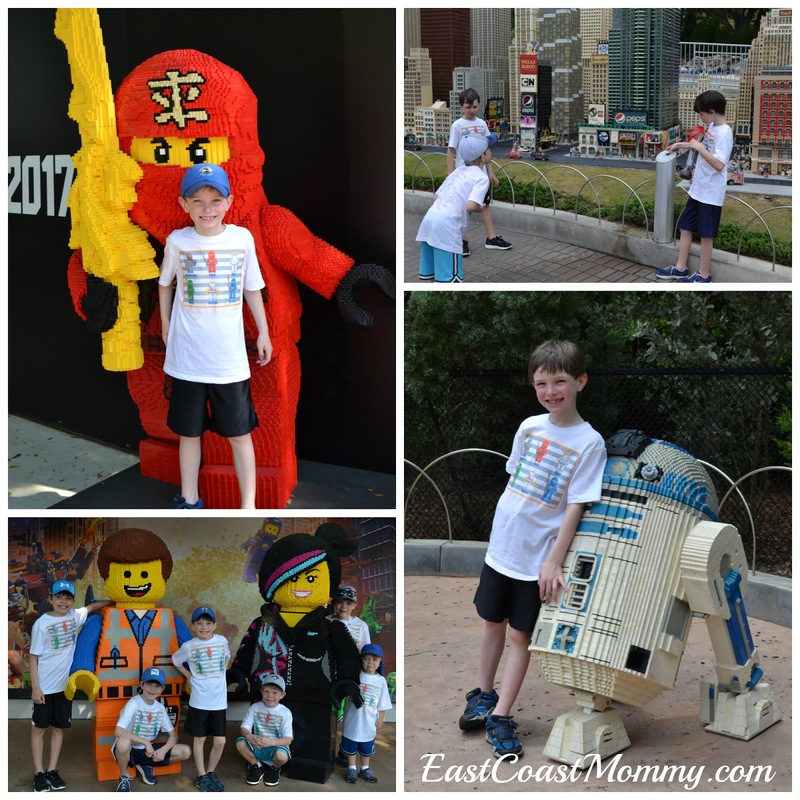 My boys love LEGOLAND, and if you have young kids that love LEGO (especially if they are between the ages of 4 and 10), you should totally check it out. Today, I am sharing everything you need to know if you are planning a trip to LEGOLAND. First, you are going to want to be prepared. Make sure to pack everything you will need for the day. We took a backpack, water, sandwiches, snacks, sunglasses, hats, sweaters, sneakers, sunscreen, and our camera. You can buy your tickets at the gate, or you can buy them ahead of time. 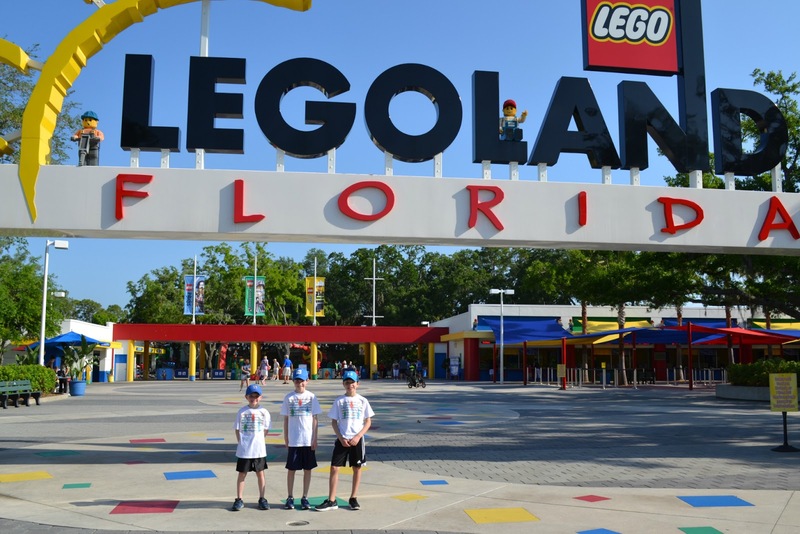 If you plan ahead, you can get real discounts to LEGOLAND. 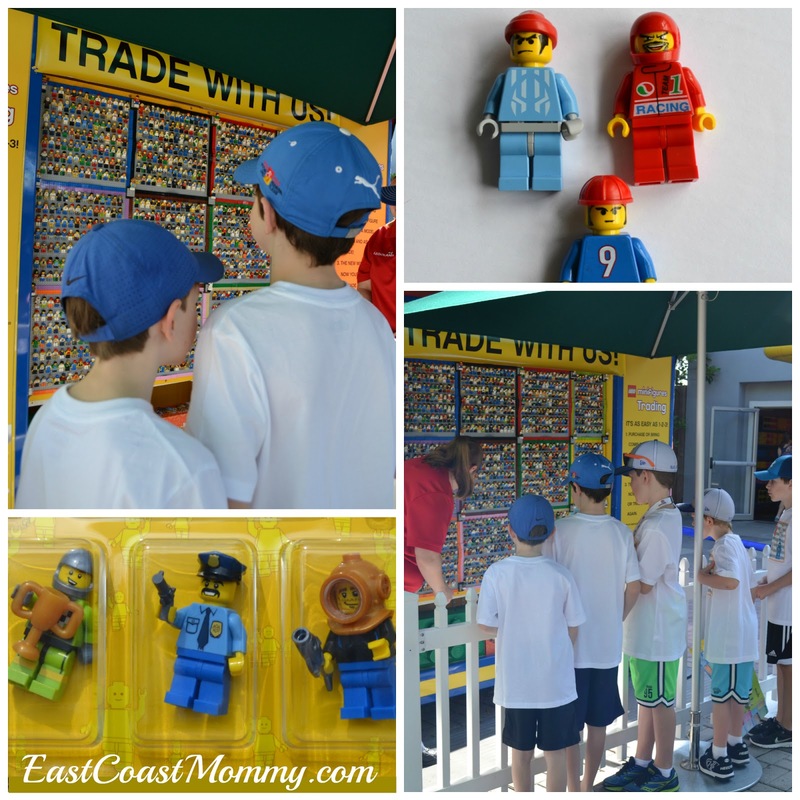 In the past, I have purchased our tickets online at Costco, but you can also save by "picking a day" and ordering from the LEGOLAND website. I also saw some "buy an adult ticket and get a child admission for free" offers online. When choosing your day to visit the park, you are going to want to check the weather. Be aware that most of the rides and attractions at this park are outdoors. 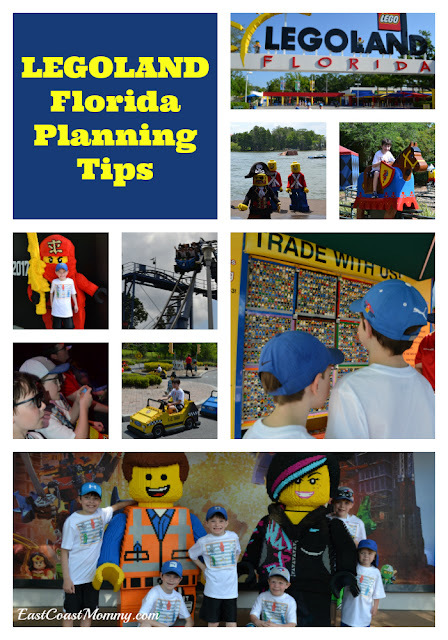 If there is rain, many rides and attractions will shut down, so plan accordingly. There are many fun rides (for all ages) at LEGOLAND, but make sure you check ride height requirements prior to visiting the park to avoid disappointment. I recommend starting with the roller coasters at the back of the park first (to beat the lines). And don't forget the driving school... as it is a favorite with my boys. You'll even have an option to buy your very own license. 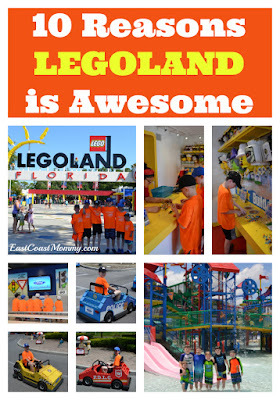 You'll also want to check out the shows at LEGOLAND. 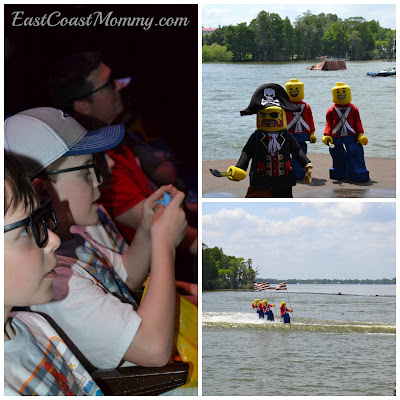 There is a water skiing show, character meet and greets, a 4D movie, and other events that occur at specific times. You should work these into your schedule because they are entertaining and fun. Of course, there are some fantastic things built from the LEGO that are sure to impress. It's a lot of fun to roam around the LEGO building areas, press the interactive buttons, and take some pictures. LEGOLAND also offers many LEGO shopping opportunities. I highly recommend building your own LEGO minifigures. 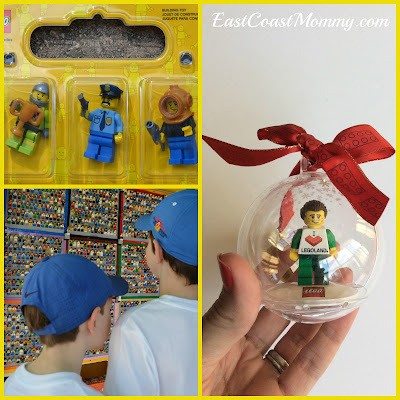 It's a lot of fun, and you can even make a souvenir holiday ornament. There is also a water park (at an additional cost), but it isn't open every day. We didn't visit it, but my sister and her boys did, and they really enjoyed it. If the water park is a priority for you, you should check the website before you visit the park. Another fun idea is to buy special LEGO shirts to wear to the park. 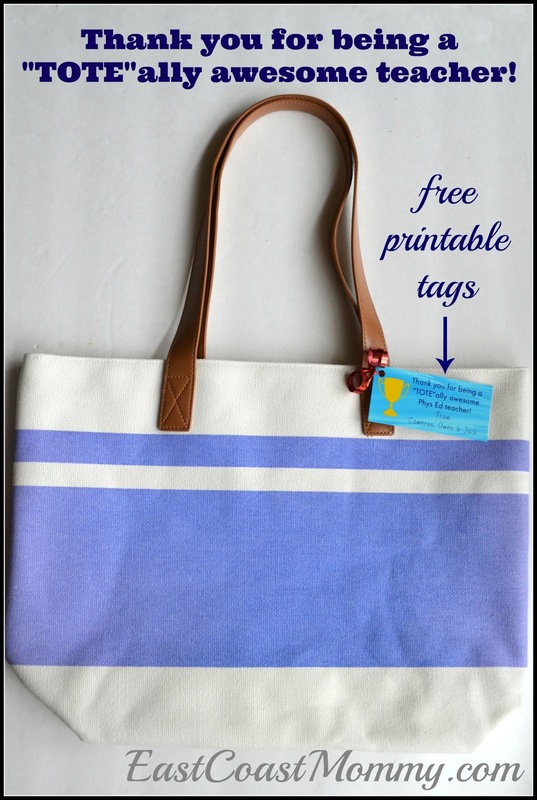 I love how it looks in pictures, and it makes it easier to keep track of kids too! This was our second trip to LEGOLAND, and we will definitely go back again. It's a big hit with my little LEGO-lovers. Disclosure: I received free park admission in exchange for my honest review of this park. As always, the opinions on this blog are 100% my own. All the 25 razors have been claimed. Thanks to everyone that applied for this opportunity. Also - the winner of the $100 gift card is Leeanne Crisante. 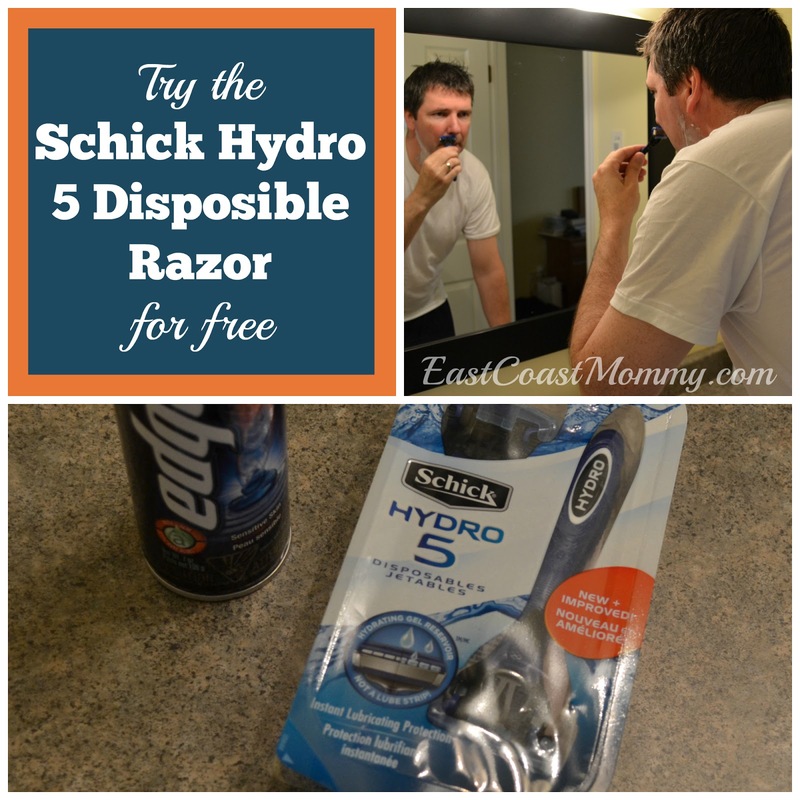 Recently, I was given a sample of the new and improved Schick Hydro 5 disposable razor, and I had my husband test it for me. Today, I am sharing my review and giving 25 of you lovely readers the chance to test out this awesome razor FOR FREE! When I first gave this razor to my husband, he was nervous because he had never used a razor with five blades before, but he was pleasantly surprised. Even in difficult areas (like under his nose), he had absolutely no problems, and he was able to get a VERY smooth shave. Also, he has sensitive skin, and there was no irritation from using this razor. Today, I am giving you the opportunity to test out this awesome razor (valued at $9.49) FOR FREE! To claim your Schick Hydro 5 disposable razor, please email me your name, mailing address and phone number with "free razor" in the subject line. 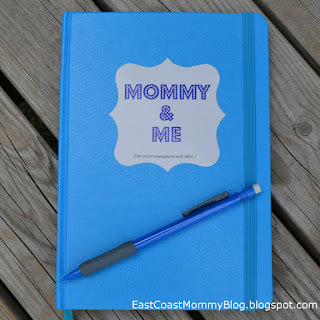 My email address is: EastCoastMommy@gmail.com. I am looking for 25 readers to sign up to try the razor, and then post an honest review on Amazon.ca. When you sign up, you will receive a free razor... and there is absolutely NO COST associated with participating. Writing an Amazon review is easy. You can read my review on Amazon here. So, if you are eligible to enter*, send me your info ASAP. If you are one of the first 25 to send me your info, you'll receive a razor (valued at $9.95) for free! You can view all the official contest rules here, but if you have any questions, please don't hesitate to let me know. Disclaimer: This program is only open to age of majority residents of Canada (excluding Quebec). To participate, you must have purchased an item on Amazon.ca within the last six months; otherwise, you will be unable to leave a review. All participants will receive a Schick Hydro 5 disposible razor as featured in this post. Last month my family travelled to Florida, and during our trip, we had the opportunity to visit Medieval Times. It was our first time checking out the attraction, and we didn't know what to expect, but we were NOT disappointed. Today, I am sharing 5 reasons that you should visit Medieval Times with your family. 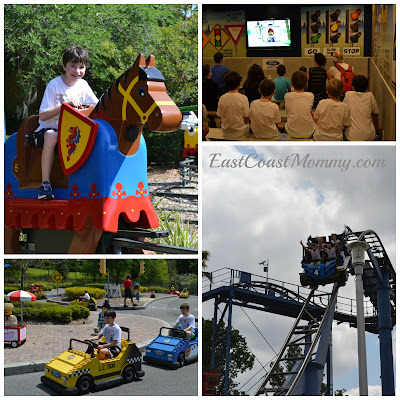 1) It's fun family entertainment - It's a great group activity for families. 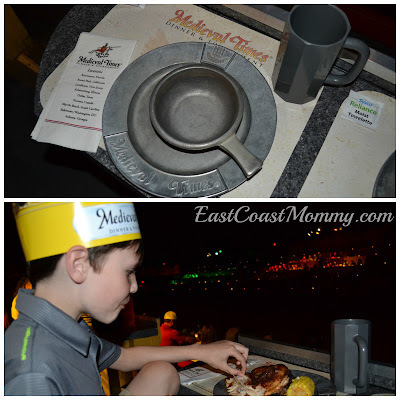 Our group of four adults and six kids all enjoyed the food and the show. 2) It's Educational - Prior to the show, the boys and I checked out The Medieval Village (a 9 room museum located next to the castle). 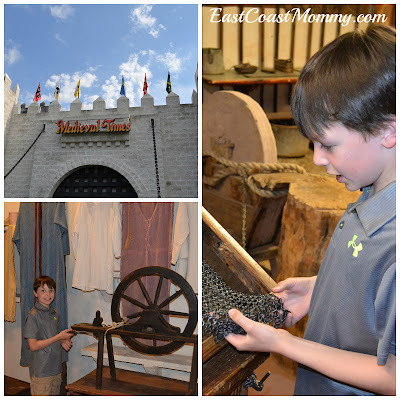 My oldest son, who is studying Medieval Times at school, was especially impressed by the actual artifacts from the 11th century. 3) You get to eat with your hands - Seriously... doesn't that sound fun? It was messy, but my boys loved it! 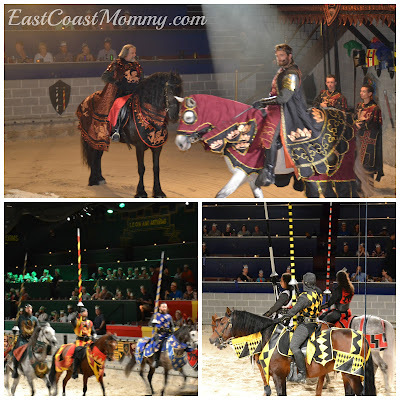 4) There are horses, knights, and jousting - The show is really entertaining and action-packed. 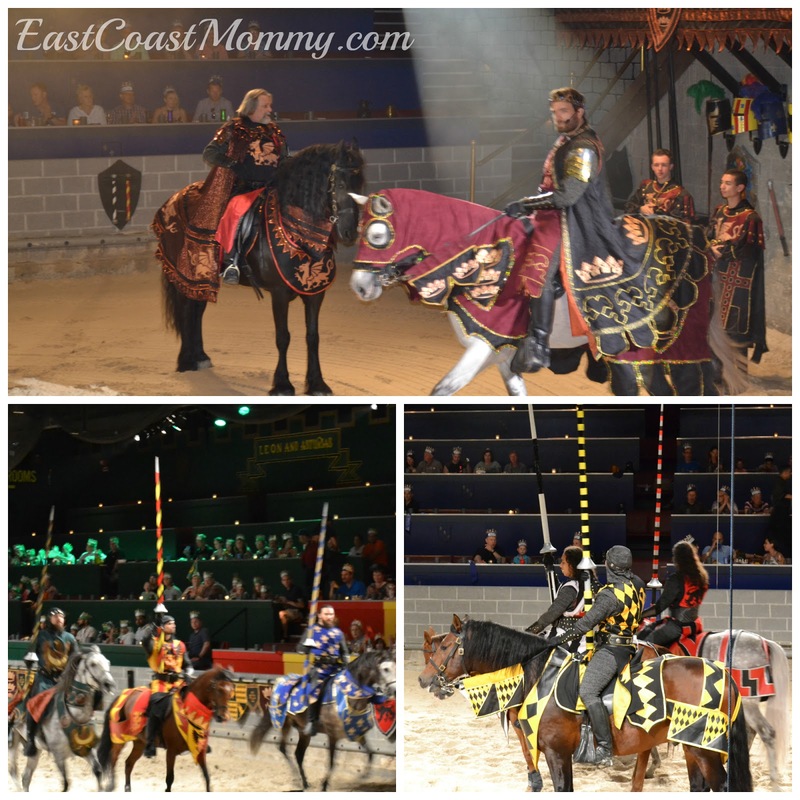 5) There is a lot of cheering - Part of the show is that you cheer for "your" knight. I think this was the best part. 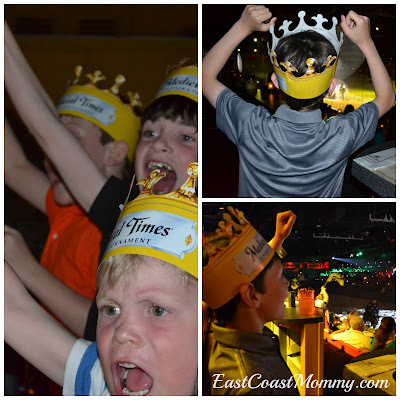 My boys were 100% into it, and they went crazy when "our" knight won! 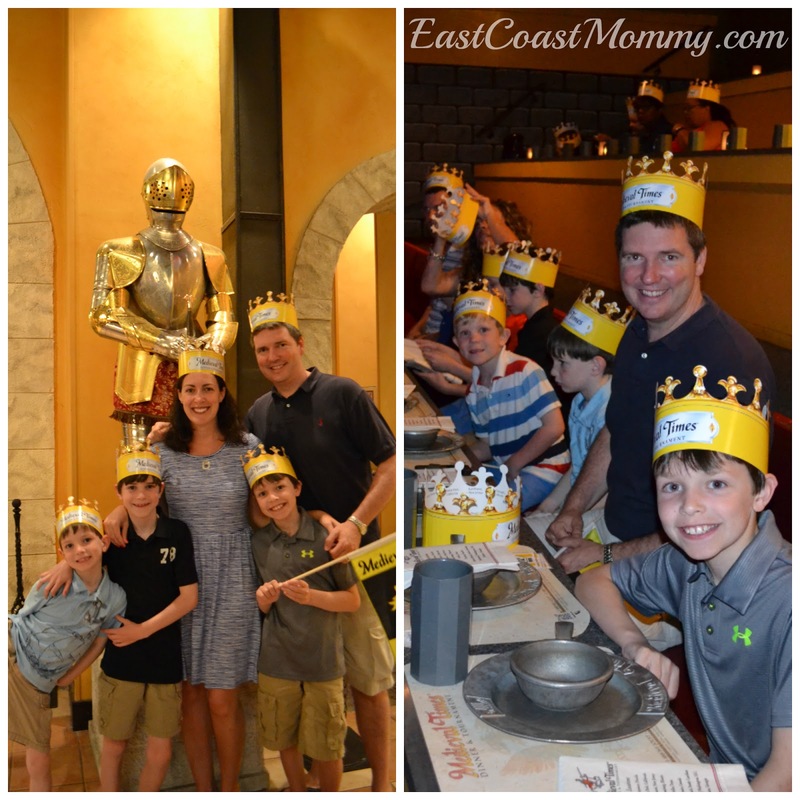 All of my family members enjoyed our trip to Medieval Times, and my boys have already requested that we go again the next time we are in Orlando. 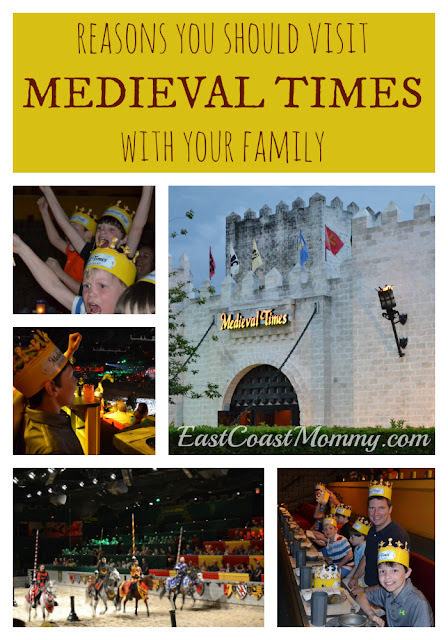 Have you ever been to Medieval Times? Did your knight win? Disclosure: I received free tickets in exchange for my honest review of Medieval Times; however, as always, the opinions on this blog are 100% my own. Recently, my family planned a Florida vacation, and given that we are huge Harry Potter fans, we knew that our trip NEEDED to include a day at Universal Orlando. 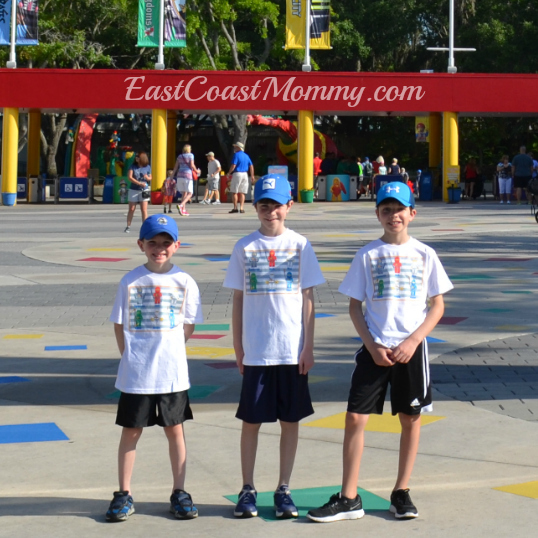 I haven't been to Universal for many years, and it was a first-time visit for my boys, so we were all very excited. 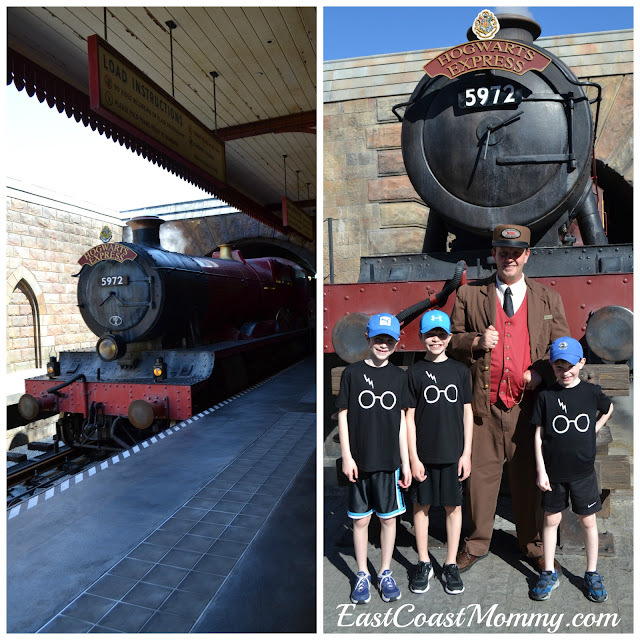 Today, I am sharing everything you need to know to ensure that your trip to Universal Orlando (as a Harry Potter fan) is a magical experience for your family. 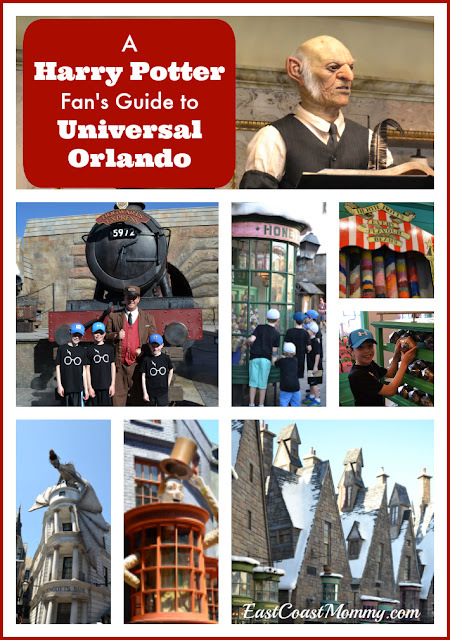 The first thing you need to know is that there are two Universal parks (Universal Studios and Universal's Islands of Adventure), and both of the parks have Harry Potter attractions. Our family opted for one-day park hopper passes. The passes are more expensive, but in my opinion, it was totally worth the extra cost. Upgrading to the park hopper pass gives you the ability to access all the Harry Potter attractions (in both parks) and ride the Hogwarts Express. 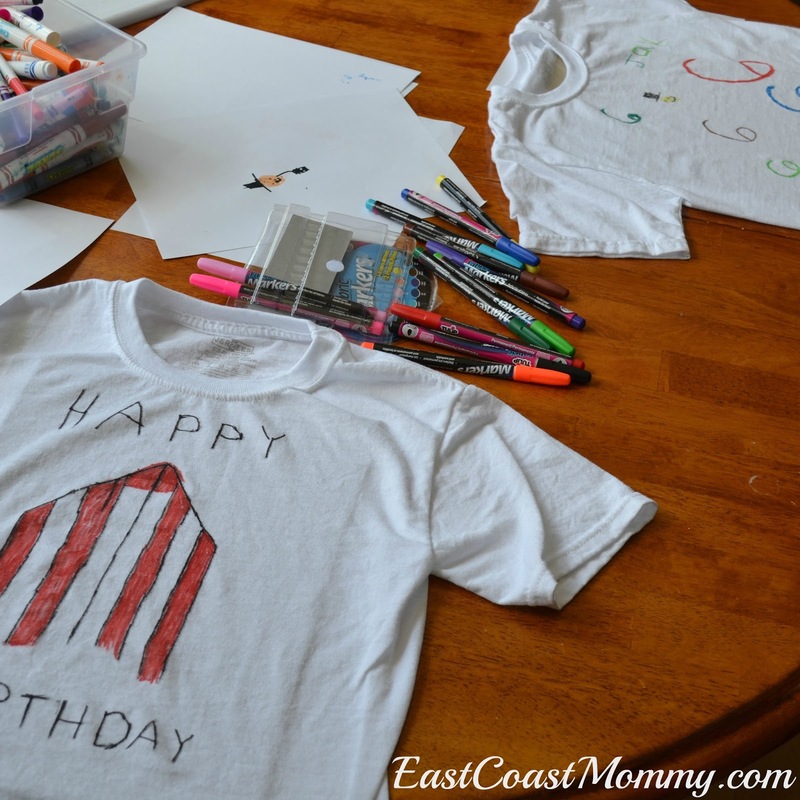 If you are like me, you might also want to plan some special outfits for your family. 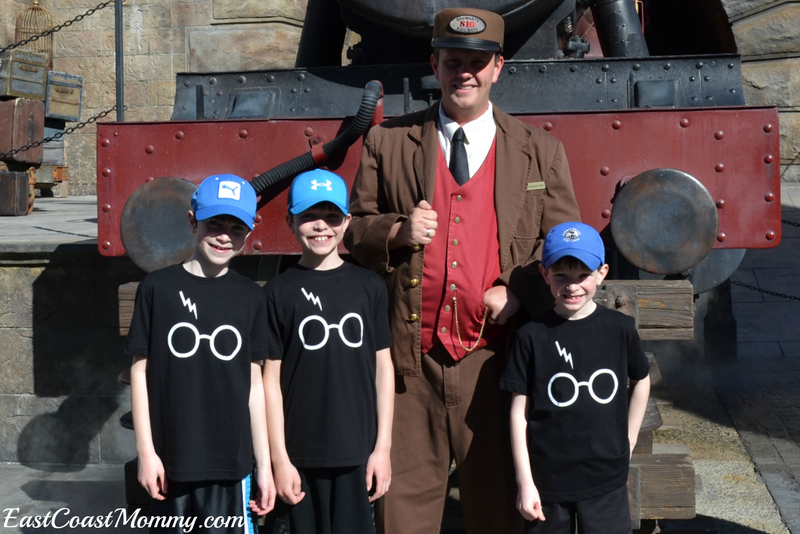 I saw many people with Harry Potter robes, but I think the t-shirts I had made were cute and less cumbersome. We parked at Universal Studios, and when the park opened, we went directly to Platform 9 3/4 to board The Hogwarts Express. We did everything we wanted to do at the Universal Islands of Adventure park, and then we headed to Kings Crossing to take The Hogwarts Express to Universal Studios (where we spent the rest of our day). Note: While you wait in line at King's Cross Station, there's a special area where you can stand in front of an illusion mirror that makes it look you are are actually disappearing into the wall at Platform 9 3/4. 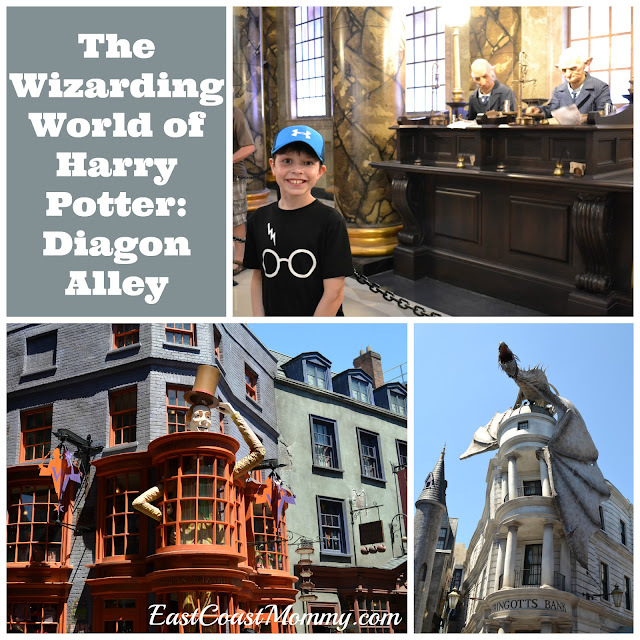 Harry Potter and the Forbidden Journey - This is a fantastic ride, and one that you won't want to miss! You'll soar above the castle grounds as you join Harry Potter and his friends on an unforgettably thrilling adventure, coming face-to-face with an array of magical creatures. This amazing attraction uses groundbreaking, state-of-the-art technology (and a little magic) to create a one-of-a-kind ride experience. Dragon Challenge - This is a really fun twist and loop high-speed roller coaster. It's a lot of fun for those that meet the height requirement. Flight of the Hippograph - This is a family-friendly ride that takes to the air and swoops past Hagrid's hut. 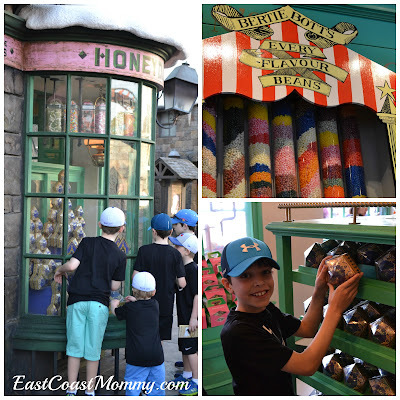 Honeydukes Sweet Shop - You'll want to visit this special store at Hogsmeade. It's full of all your favorite Harry Potter treats, including Bernie Bott's Every-Flavour Beans and Chocolate Frogs. And if you have time, you might want to make a quick stop by Owl Post too. 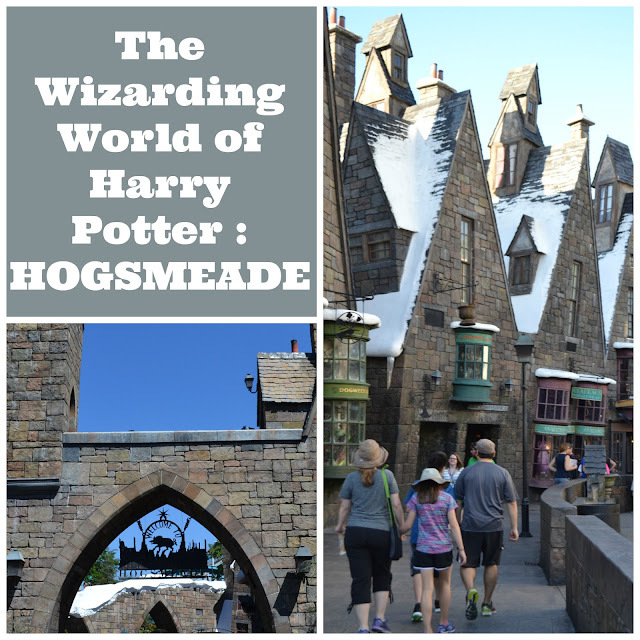 You can mail letters here with a special Hogsmeade postmark. After you have finished at Universal Islands of Adventure, you can take The Hogwarts Express to Universal Studios. The train is a fantastic way to move between the two parks, and the journey is full of magical details and fun surprises. Harry Potter and the Escape from Gringotts - This is one of our favorite rides, and it is one you don't want to miss. You'll experience a pulse-pounding adventure on multi-dimensional thrill ride that puts you right in the middle of the action as you navigate your way through the perils of Gringotts vaults. The details (even in the line-up) are amazing! Leaky Cauldron - You can pop into this wonderful Diagon Alley eating establishment for something to eat and a delicious and frothy Butterbeer. Ollivanders - This was a favorite stop for my boys. You can head to the back of the store to see a wand choose a wizard, and you'll have the opportunity to purchase your own wand. The wands are pricey, but they make a wonderful keepsake. You can purchase character replica wands or interactive wands (that you can use throughout the park to perform your own "magic"). If you buy an interactive wand, you'll receive a map with 34 marked locations. When you locate the medallions on the map, you can say a spell and wave the wand to make things happen. Gringotts Money Exchange - If you are planning on making purchases at the park, you can pop into Gringotts Money exchange "muggle money" for "wizarding bank notes" that can be used throughout the park. You'll also receive a little money folder that can be kept as a souvenir. Weasley's Wizard Wheezes - If you are a fan of the Weasley twins, you'll want to check out their famous joke shop. It's a fun store to explore. There are also many fun "secrets" to uncover as you wander around the parks, so take some time to explore. e.g. You can dial MAGIC (962442) inside the British red phone booth outside the entrance to Diagon Alley to receive a message from the Ministry of Magic, or you can receive a special message while standing in front of the mirror at Madam Malkin's Robes shop. Also, the dragon on top of Gringotts Bank shoots out fire (approx. every 15 minutes), and it is awesome! 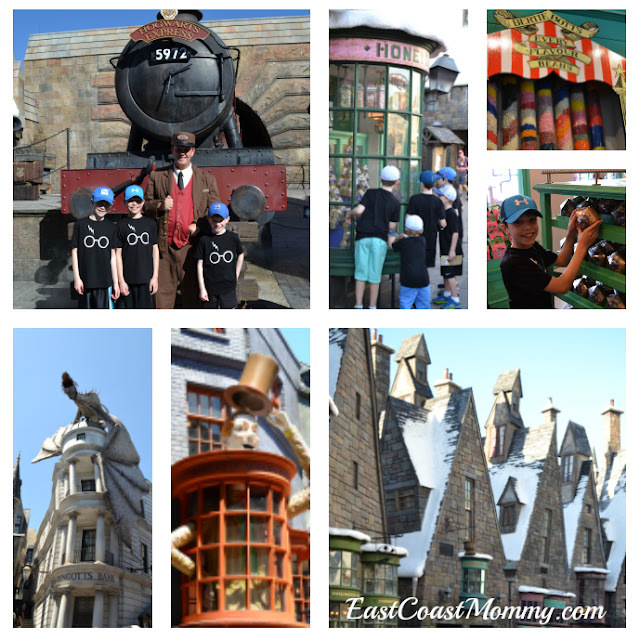 There are also many more fantastic rides and attractions in both parks, but this post focuses on the Harry Potter highlights. I'll be writing about some of the other fun things to do at Universal Studios and Universal Islands of Adventure soon! Have you been to these parks? What was your favorite part of your visit? Disclosure: I received two free tickets in exchange for my honest review of this park. As always, the opinions on this blog are 100% my own. Getting kids to talk about difficult issues and/or things that are bothering them can be tough. I try very hard to keep the lines of communication open with my boys, but it is definitely a challenge. 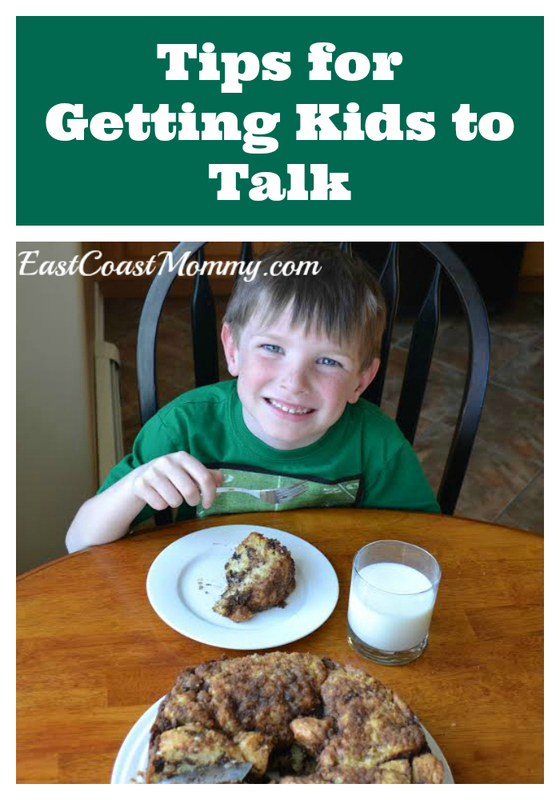 Today, I am sharing some of the tools I use to keep my boys talking. 1) Ask Specific Questions - Children (especially as they get older) can be very vague when answering questions, but asking specific questions can help. e.g. If you say, "How was your day? ", a likely response will be "good". 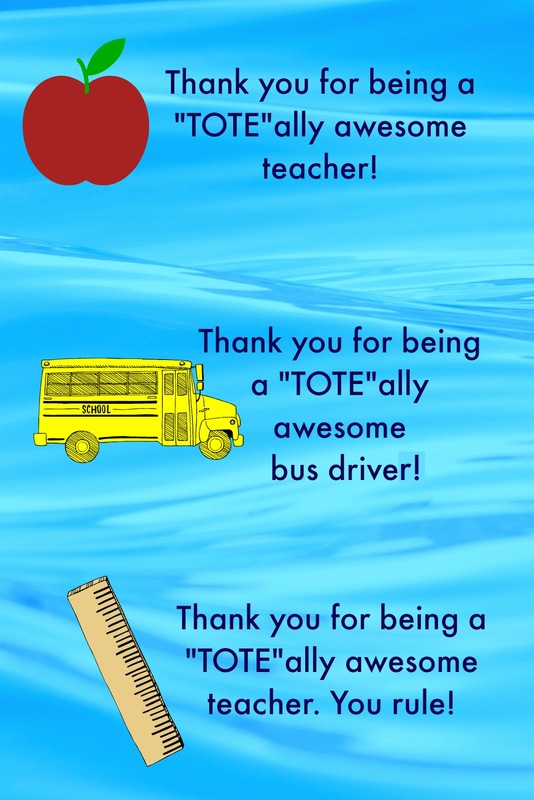 However, if you say, "Tell me one good thing that happened at school today. ", you may get a response that contains actual information. Follow up questions are always fantastic too. 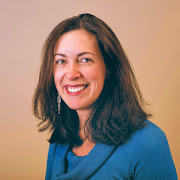 2) Schedule One-on-One Time - Kids are more likely to open up during quiet one-on-one sessions, so try to find time to be alone with them each day... even if it is just a few minutes at bedtime when you are tucking them in. 3) Find an Excuse to Sit and Talk - In our house, we have after-school snacks, and it gives us some time to sit and chat before everyone starts to play, head to sports, or watch TV. We've had some wonderful talks while enjoying a special after-school treat. 4) Make it a Habit - Try to keep the lines of communication open every day. If kids feel comfortable talking about the little things daily, they will be more likely to talk about the big issues when they arise. 5) Use Books, TV Shows and Movies - Favorite books, TV shows, and movies can provide fantastic segues into difficult conversations. 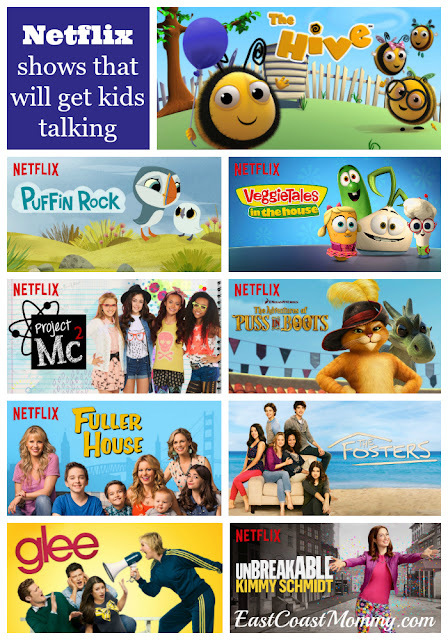 Netflix is host to a variety of family-friendly shows that explore a range of real-life issues with equal measures of humour, angst and heart. No matter your situation, chances are there's a show and episode that can kickstart a dialogue around the topic just by watching it together. How do you keep the lines of communication open with your children? As my boys get older, I know it will get more difficult, and I can use all the help I can get. A carnival is perfect party theme for all ages. 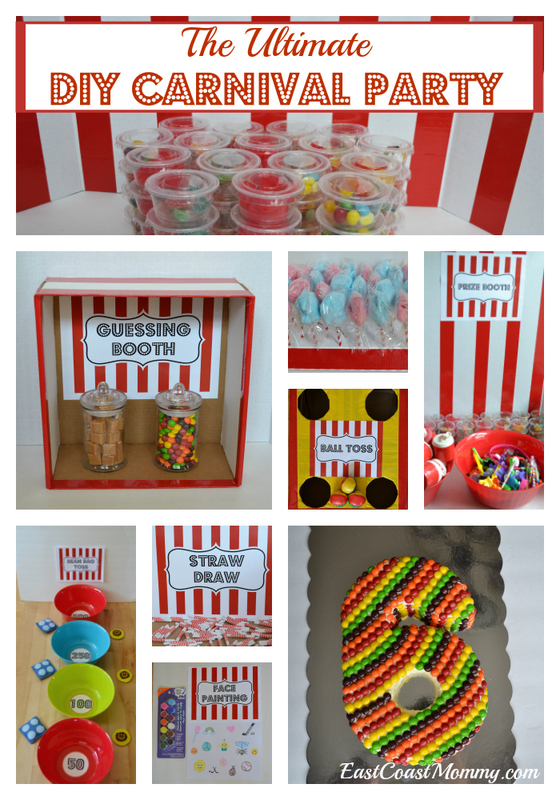 Everyone loves carnival games and treats. Today I am sharing the details of the simple and fabulous DIY Carnival party I threw for my boys on their 6th and 8th birthdays. 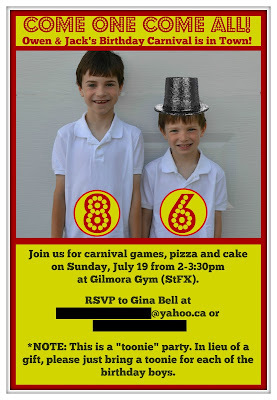 I set the mood by creating a simple carnival themed invite. I used a picture of my boys and added some info using Picmonkey.com. I printed the 4X6 photo invites for just $0.19 each at my local photo developer. We also thought it would be fun for my boys to make their own carnival t-shirts to wear to the party. 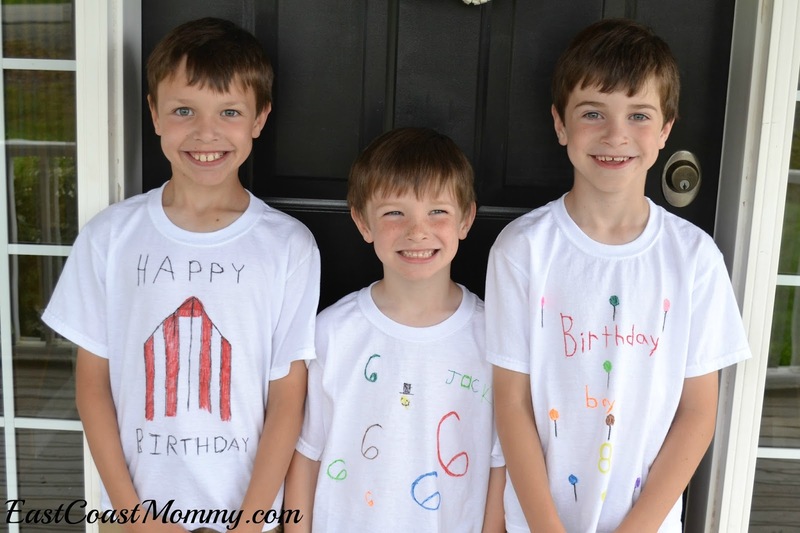 They used fabric markers and white t-shirts. I think the shirts turned out really cute, and my boys were really proud of their creations. 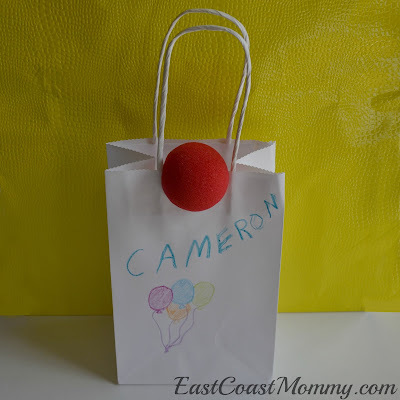 On the day of the party, we had the party guest decorate bags as they arrived. The bags were used to collect tickets and prizes. Of course, we also had some fantastic carnival food at our "concession stand". We ordered pizza, but we also had lots of popcorn, chips, cotton candy, and treats. And the cakes were colourful and cute too. 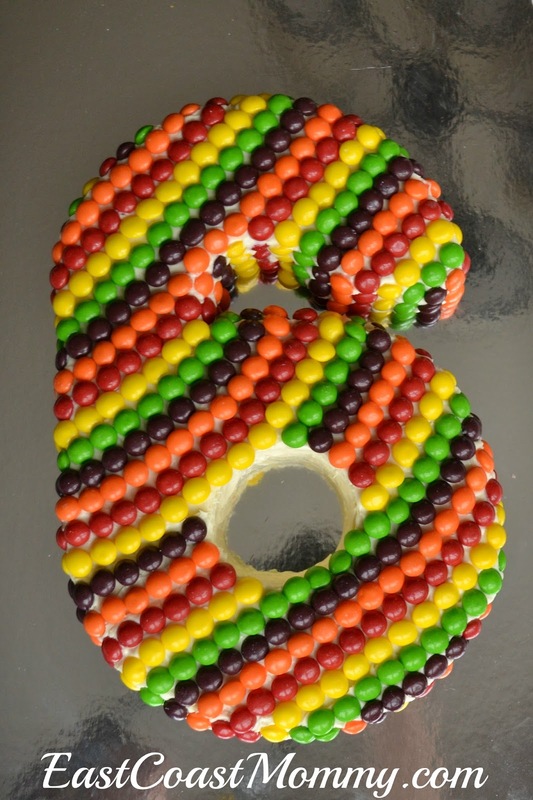 You can read all about our Skittles cakes here. I also put together a bunch of simple carnival games and activities. 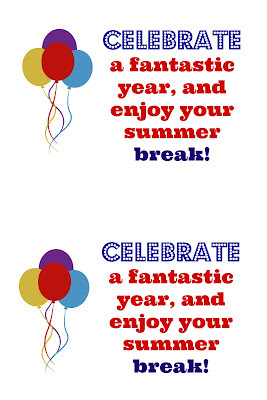 I used Picmonkey.com to make some signs and purchased a lot of my supplies from the dollar store. You can read about all our carnival games and activities here. The kids won tickets when they played the games, and at the end of the party, they were able to trade their tickets in for inexpensive carnival prizes. In order to save money, I crafted some prizes, purchased things at the dollar store, and repackaged items that I purchased in bulk. 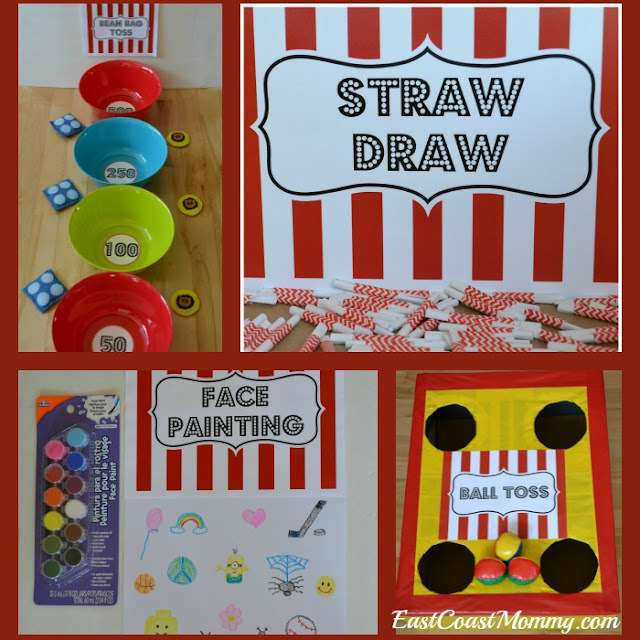 You can read about all our carnival prizes here. The kids put all their prizes into the bags they had decorated and we added clown noses to create seriously cute loot bags/ party favours. 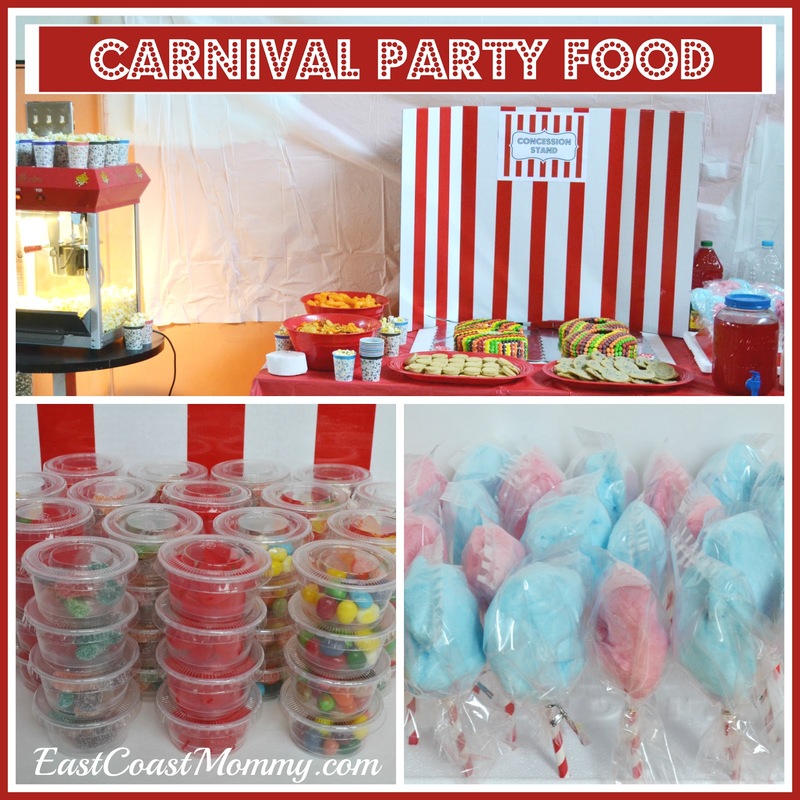 I think a carnival party is a perfect party theme. 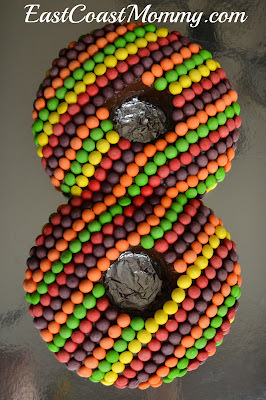 It is fantastic for a birthday, but you could adapt my ideas for a carnival fundraiser too. Have you ever thrown a carnival party? I'd love to hear about it.